Sadiq Khan's one-hour bus ticket will come into effect in September, the new Mayor of London has announced. A prominent promise during Khan's campaign, the 'hopper' fare means that Pay as You Go (PAYG) Oyster card users can use two London buses within the hour, for a flat fee of £1.50. 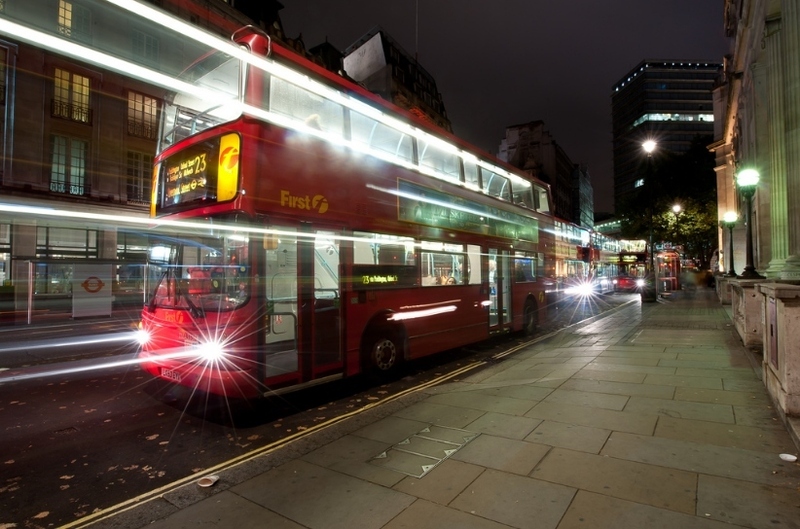 This is great news for the many Londoners who rely on catching multiple buses every day. Many of those who use PAYG find the upfront fees for monthly or annual travelcards too expensive. Said Khan, whose dad was apparently a bus driver, "It is just the start of my plan to ensure that travelling around London is affordable for everyone, a commitment that includes a freeze on TfL fares for four years – benefiting millions of people." Though Khan will be happy to lap up the credit for the one-hour ticket, it was not his idea; Lib Dem mayoral candidate Caroline Pidgeon has been campaigning for it since 2009.